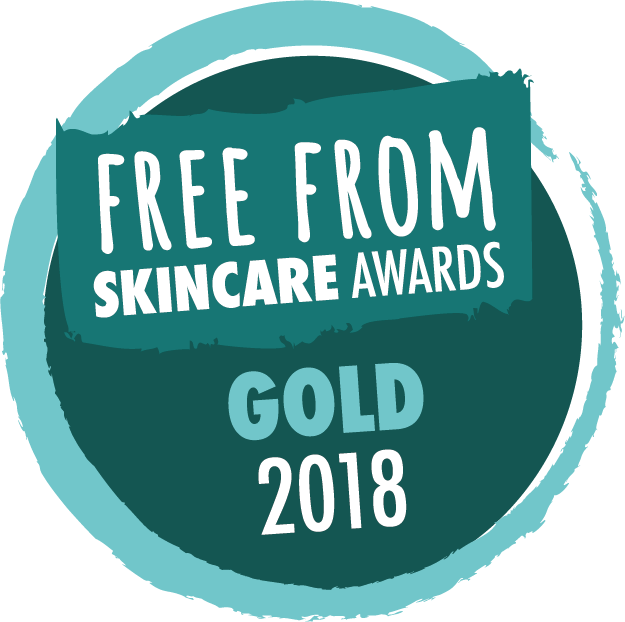 GREAT NEWS- GOLD MEDAL IN THE 2018 FREEFROM SKINCARE AWARDS : HANDS, NAILS & FEET CATEGORY! 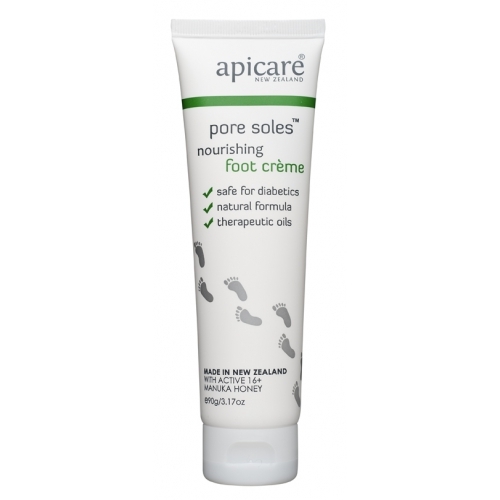 This 99% natural foot creme is formulated to be both nourishing and cooling. It contains plant oils and our UMF 16+ Manuka honey to hydrate and nourish dry skin and the pure essential oils peppermint, rosemary, eucalyptus, cypress and cedar to soothe and cool. 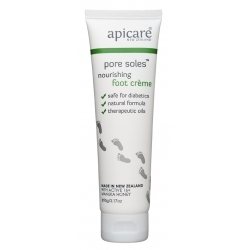 Our pore soles nourishing foot creme is safe for diabetics. Sweet Almond Oil is expressed from the seeds of the plant it is an emollient, skin softener and conditioner and helps skin balance its loss and absorption of moisture. The benefits of almond oil come from the fact that it is high in minerals, protein, naturally occurring vitamins (A, B1, B2, B6 and E) and in mono and poly-unsaturated fatty acids. Helps relieve itchy, dry and inflamed skin. Its soothing and anti-inflammatory characteristics make it suitable for use on all skin types. Peppermint essential oil is one of the basic necessities for a first aid kit. Peppermint oil constricts the capillaries and is therefore very cooling when used in low dilutions. In skincare these weak dilutions are helpful for easing itching or irritation.